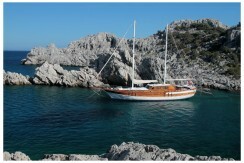 Combining Luxurious Charter Yachts with Custom tailored holidays in 3 Impressive Destinations of the Eastern Mediterranean. 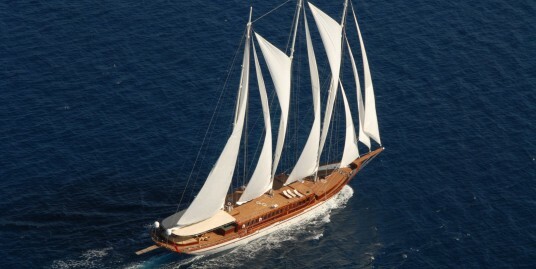 If you’re looking to hire a luxury gulet charter in Turkey, the islands of Greece, Corfu, Ionian Sea ; you’ve landed in the right place. 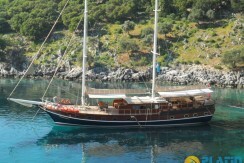 At Platin Yachting, we specialize in planning and organizing gulet boat cruises from various ports in the Eastern Mediterranean. 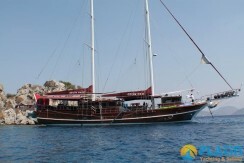 Together with you, your guests, and the captains, we put together the best possible routes and offer the most ideal and available charter gulets. 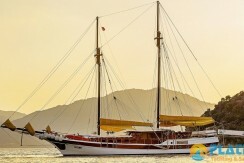 Our aim is to combine our resources, knowledge and skills so that you and your guests can enjoy the many treasures that Turkish and Greek waters and shorelines have to offer. 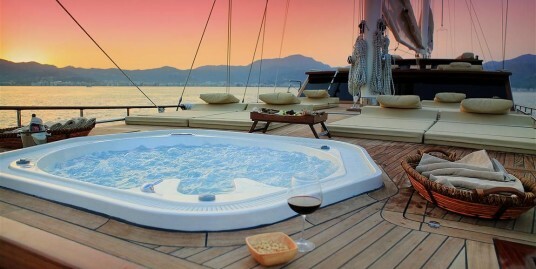 For when it is over, we hope that you and your guests return home feeling like everyone has had the most amazing times ever! 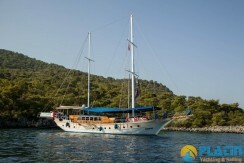 Memorable blue cruises are precious and designed to meet your requirements in the most suitable way possible. 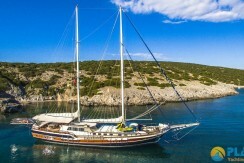 From large group, new build yachts, and upscale premium yachts; your private yacht charter options are designed for different styles and occasions – designed for you. 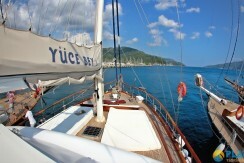 Contact us today and let us create the start of a memorable and exciting, well planned and organized luxury yacht charter tours for you and your guests! 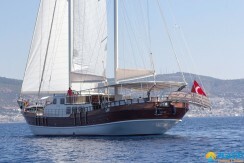 A Gulet charter holiday is a custom tailored vacation style for travelers seeking the luxury of a private yacht but with the authentic charm of the Turkish culture, history and cuisine. 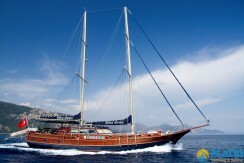 Platin Yachting offers the choices to help plan and organize a gulet charter trip made just for you. 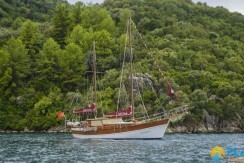 We offer superb gulet charter Turkey holidays to travelers seeking an authentic and cultural private charters on classic and modern Turkish boats. 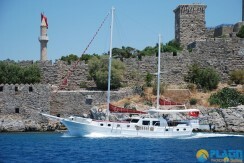 From the turquoise shores of Marmaris, Bodrum, Gocek or Fethiye and all the way to the Greek Islands, explore magical and historical destinations with your family and friends. 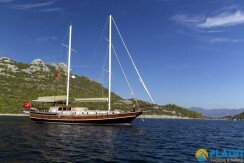 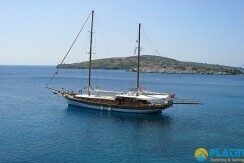 Gulet hire from Turkey vacations provide a good selection of Gulets for hire. 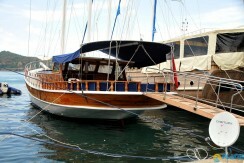 A custom designed private gulet come in many sizes and choices for a wide range of budgets. 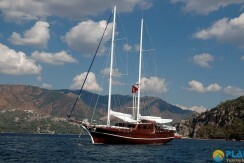 Ultimate luxury and comfort is your style?